Discussion in 'Preparedness' started by Harper, Sep 17, 2018. 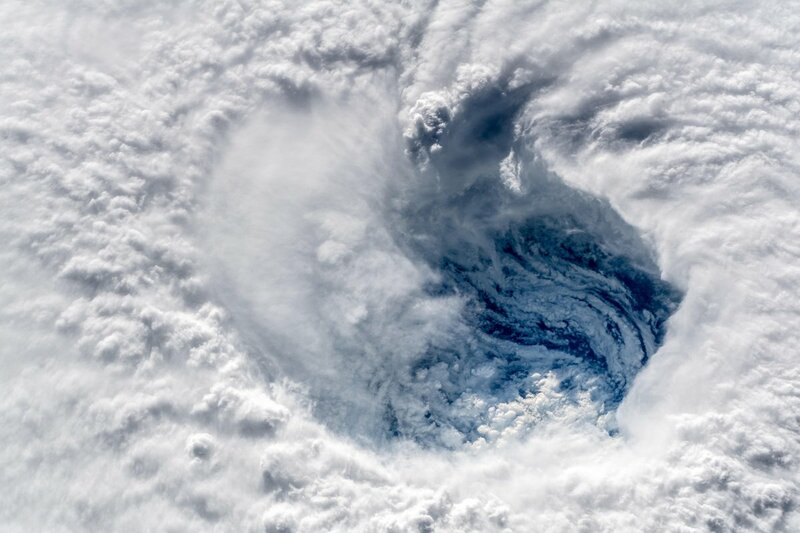 My prayers go out to the people effected in the Carolinas, but these are some stunning photos of Florence taken by astronauts on the ISS. kronin323, RickWA, blind & lost and 9 others like this. That can't be real, because that earth looks really round. Dylan Mitchell, operatord, blind & lost and 8 others like this. wow....reminds me a bit of some shots from that movie, "the day after tomorrow." Dylan Mitchell, RickWA, blind & lost and 3 others like this. Probably, since I can't see any turtles. blind & lost, CoolBreeze135 and Harper like this. blind & lost and Harper like this. Yeah, the ISS isn't real. That's just CGI. One of my favorite movies. I'm sure I've watched it at least half a dozen times.